Drew Madden, Managing Partner at Evergreen Healthcare Partners, providing industry leading healthcare IT expertise to their partners across the country joins eHealth Radio and the Health Care and Health News Channels. Tell me about yourself and Evergreen Healthcare Partners. What are the key trends you see happening in healthcare IT right now? What differentiates Evergreen within the healthcare consulting industry? Drew Madden is a Founding Partner at Evergreen Healthcare Partners. Evergreen is a healthcare consulting firm that partners with healthcare organizations across the country to solve complex problems related to operations, IT, and change management. 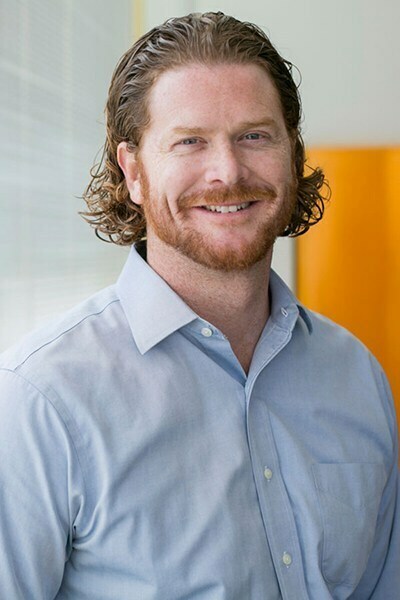 As a healthcare IT entrepreneur, Drew has always been passionate about building strong company cultures, client relationships, and top-notch teams. For six years, Madden led Nordic Consulting Partners from a small startup company of 10 employees to a leading healthcare IT consulting firm of over 700 industry experts. Nordic is the world’s largest Epic consulting agency, and it has earned multiple awards. Its most notable achievements were two top-ranking KLAS awards for excellence in Epic consulting. They were given to the company in 2012 and in 2014. Drew has devoted over 15 years of his life to collaborating with industry experts on implementing and optimizing Electronic Health Records (EHRs) across the country. While he was leading Nordic Consulting Partners, Drew Madden helped the company grow from 3 to over 150 client partners and Nordic’s annual revenue went from a modest $1 million to $130 million under his leadership. Before his time at Nordic, Drew worked in business development and was an Epic consultant. Drew earned a bachelor’s degree in industrial engineering from the University of Iowa College of Engineering and began his career in healthcare IT at Cerner Corporation.